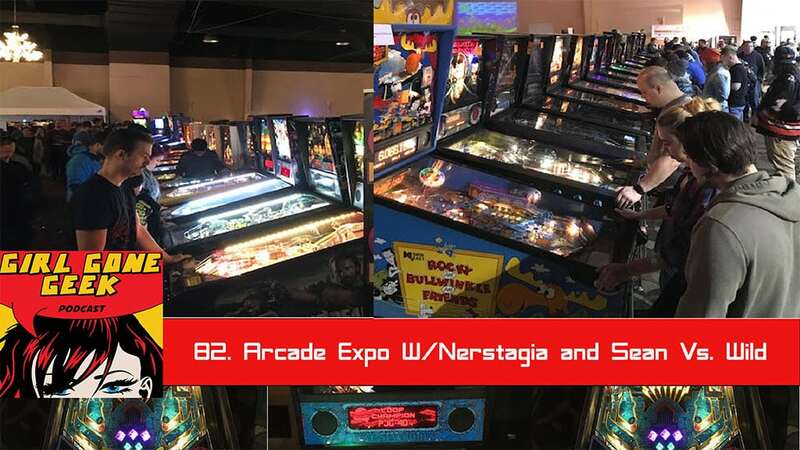 Nicole pops in to record live from Arcade expo with Brian Barrow of Nerdstalgia and his guests Sean Smith of Sean Vs. wild, Evan Pack and Nick to talk about video games. This episode also includes discussion about music, travel, straight edge, and world war II. . .